Don’t drive as rigid as the weather. 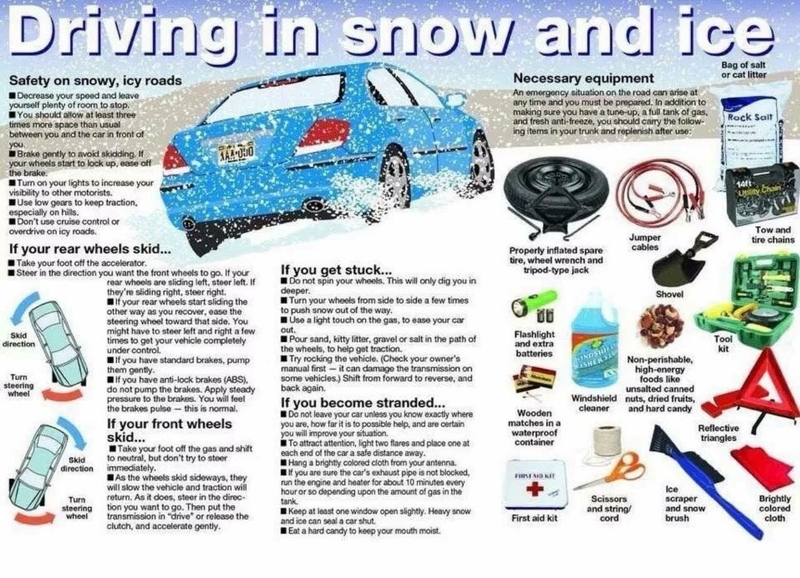 Here’s a reminder of how to drive in snow and ice. Drive fluid, no sudden movements and plan far in advance.